The information presented on this page was originally released on March 9, 2017. It may not be outdated, but please search our site for more current information. If you plan to quote or reference this information in a publication, please check with the Extension specialist or author before proceeding. STARKVILLE, Miss. -- Mississippi's humid climate creates a perfect breeding ground for mold and mildew, especially in cluttered, unventilated homes. Many people recognize these fungi by their musty smells on clothing and dark spots on walls and ceilings, but growth usually begins in areas that are unseen or difficult to access. Though the terms “mold” and “mildew” are often used interchangeably, that usage is not completely accurate. Mildew is a form of mold. “Mildew is most consistently seen as a damp, slimy-covered surface, while mold is often seen as small black or green, hairy fibers on porous surfaces,” Knight said. 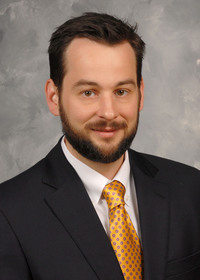 David Buys, MSU Extension state health specialist, said both fungi could cause major health risks and compromise a home’s condition if not quickly removed. The science on the connection between how much mold and mildew cause adverse health reactions is unclear, he added. The easiest way to protect homes from mold and mildew is to cut off the most necessary element for their growth: moisture. This strategy involves keeping homes well ventilated and clean. Seal any cracks in doors or walls where moisture can build up. 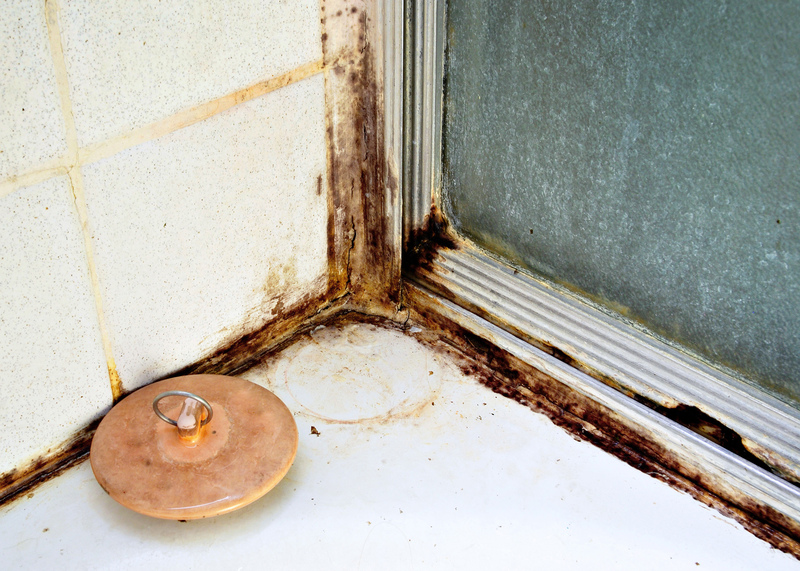 Clean damp areas such as kitchens, bathtubs or under-sink cabinets frequently to reduce mold-feeding spores and microbes. Check attics regularly, as they are high-risk spaces for mold growth. Throw out leftover food that has been in the refrigerator for more than one week, and do not leave leftover food sitting out at room temperature. Do not leave damp clothing in appliances for extended periods. Widespread mildew and mold growth can come from rain-soaked carpets and flood-damaged floors. MSU Extension publications that address these concerns are available online. Publications 1925, “Disaster Relief: Cleaning Flood-Damaged Carpets and Rugs,” and 1702, “Disaster Relief: Home Cleanup and Renovation for Floors,” can be found at http://bit.ly/2mjpSYo. MSU Extension Publication 1983, "Cleaning Living Areas,” is accessible from the same website.